Another DressTech exclusive! 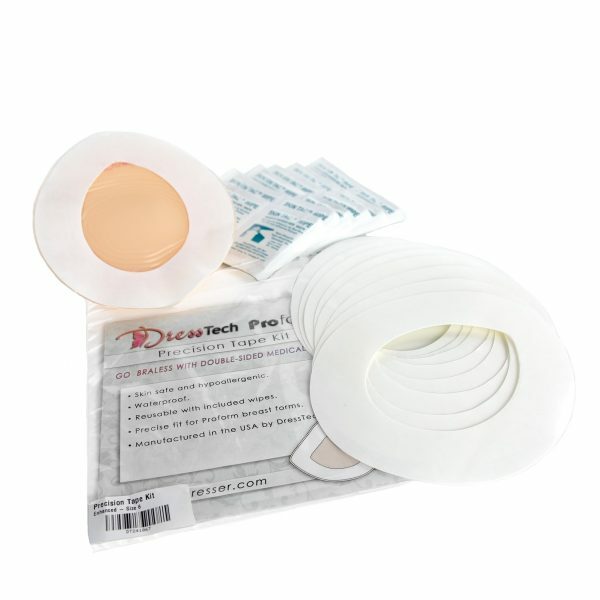 These precision breast form tapes are made to precisely fit our Proform breast forms. They’re available in each size and shape for a perfect fit! Now you can go bra-less with just one piece! 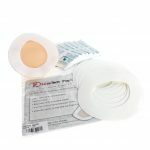 Proform Precision Tapes are made from double-sided medical adhesive that’s skin-safe, waterproof and reusable. Each breast form tape may be reused up to 5 times! After each use, simply clean the tape with the included wipes to refresh the adhesive surface. Ditch the bulky mastectomy bra! Breast form tape allow you to wearing low-cut, delicate lace and other attractive bra options. Fewer Tapes! 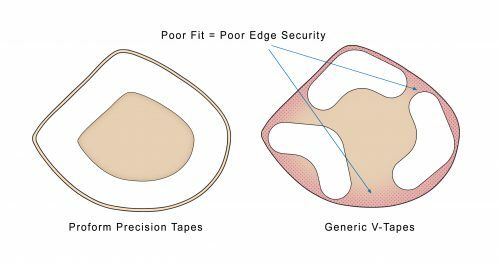 Just one Proform Precision Tape covers your breast form with MORE adhesive surface area than three generic V-Tapes. Superior Edge Control! Thanks to a perfect fit, Proform Precision Tape secures breast form edges completely. By comparison, generic V-tapes leave edges largely unsupported. Contents: Each kit contains 8 die cut breast form tapes, which is equivalent to more than 24 conventional V-tapes. 12 wipes and detailed instructions are also included. *See “Instructions” tab for more details. First, wash your breast forms with alcohol. 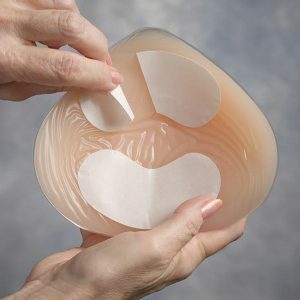 It's especially important to wash brand new breast forms to remove any traces of mold release. Proform Precision Tapes have a paper liner on each side. Remove the liner from one side, then apply the tape to your breast form. 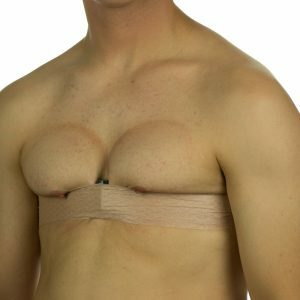 Press and hold the adhesive tape against the breast form for a minute or two. 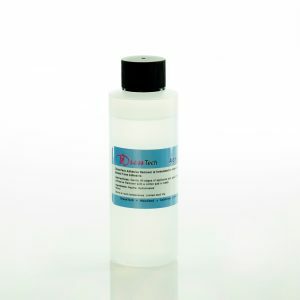 As a pressure sensitive adhesive, it takes time and pressure to develop a strong bond. 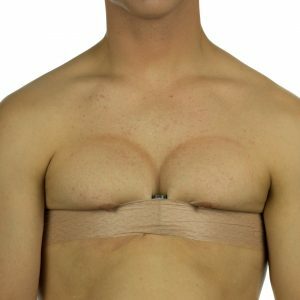 Finally remove the remaining liner and your breast form is now ready to use! Breast Form Tapes stick best to skin that is clean and dry! Wash your skin with soap and water and allow sufficient time for it to fully dry. Alternatively, clean the skin with alcohol. Press and hold the breast form against the chest for 2-3 minutes with moderate pressure. Pressure sensitive adhesives require time and pressure to develop a strong bond. While under pressure, the adhesive slowly flows into more intimate contact with your skin. Cool, right? During each use, the adhesive surface collects oils, skin cells and other contaminants. After use, clean the adhesive surface with the included wipes. With proper care, each tape can be used up to 5 times! Tip: You can also clean breast form tapes with 99% isopropyl alcohol. When you are no longer satisfied with the adhesive surface, you can apply another layer of tape over the top of it. After accumulating 4 or 5 layers of tape, proceed to the removal instructions below. Start at an edge and gently peel the tape off of the breast form. Take your time and be gentle so as not to damage the breast forms.